Aamir Khan is looking forward to the release of his upcoming film, Secret Superstar with the lead Zaira Wasim. The Taare Zameen Par actor appeared at the Radio Mirchi Studio for promotions in Mumbai on October 9, 2017. 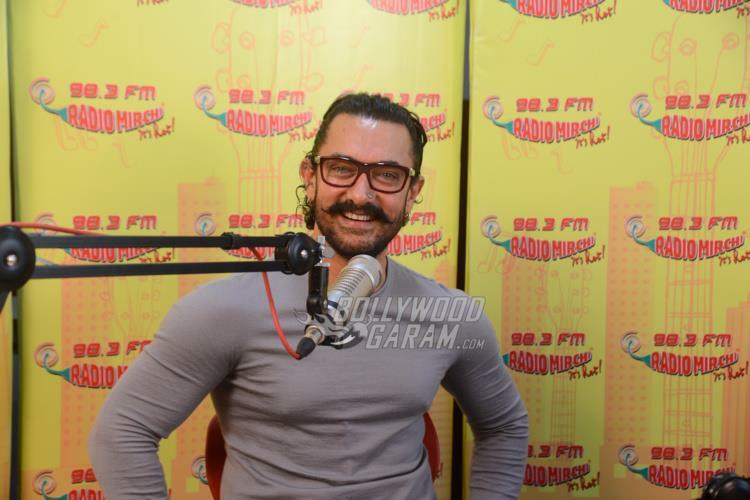 Aamir was all smiles as he interacted with the listeners and the radio jockeys at the studio. 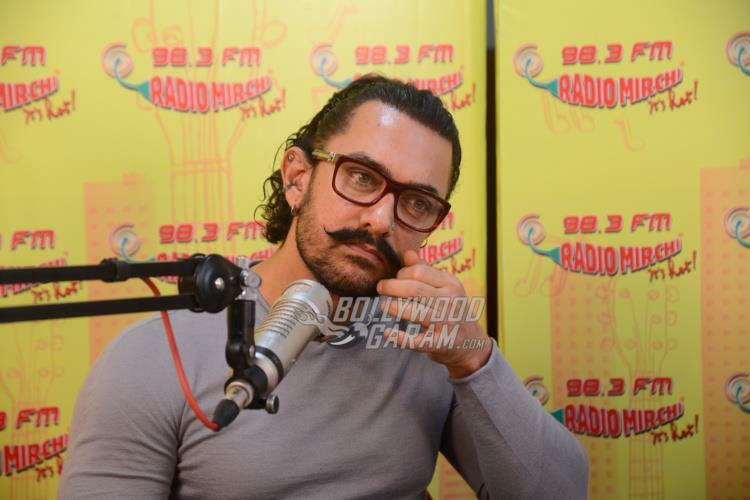 The Dangal actor looked dapper in a grey pullover with a nose-pin. The upcoming film Secret Superstar has Zaira and Meher Vij playing the lead roles. 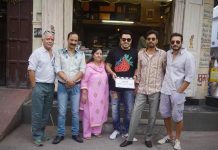 The film is directed by Advait Chauhan and Aamir will be seen playing the role of a musician, who notices Zaira’s talent, who wishes to become a singing superstar. Zaira, who plays Insia, does not get support from her father to seek her dreams in singing, so she posts videos of her singing on YouTube as an unknown singer while wearing a burka. Insia, who is secretly supported by mother Najma, played by Maher Vij, slowly becomes popular on the social media. The film also stars Raj Arun, Harsh Jha, Aryan Ashik and Manuj Sharma. The film is ready to be released in theatres on October 19, 2017. 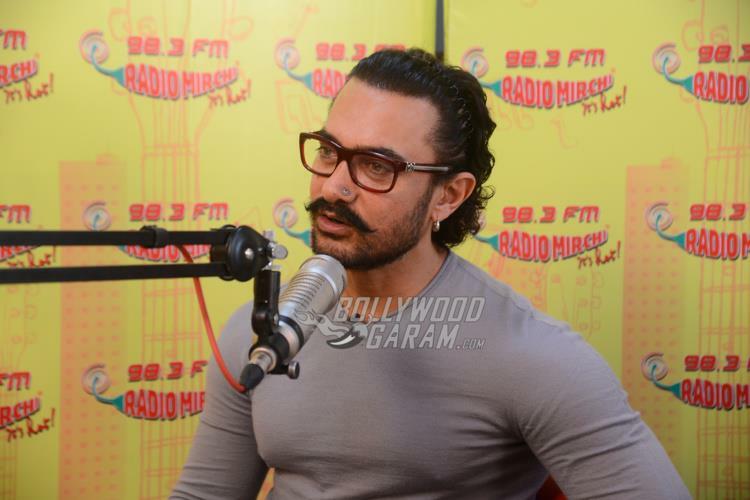 Exclusive photos of Aamir Khan at Secret Superstar promotions!